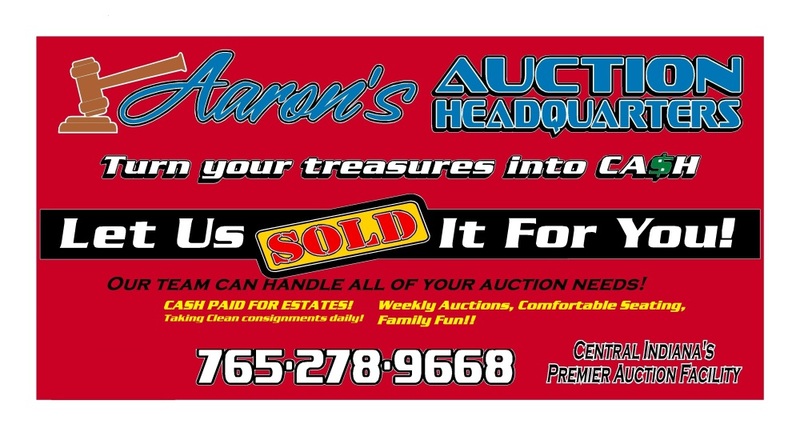 Aaron's is a great place to be, Nice clean stuff and a good place to get rid of things you no longer need. Aaron will do his best to get the most $$ for your things Aaron and his team are the best. Love going here! The atmosphere is great and people are extremely friendly. Great items every time.